Set in the Ashes of the Singularity universe, the player takes on the role of commander of the defense of Earth's first colony on Proxima Centauri. 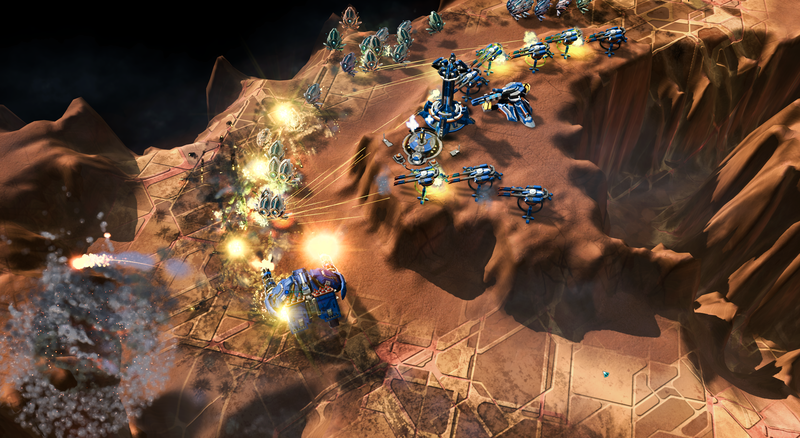 Stardock's new take on the classic genre comes by leveraging its new game engine, first seen in Ashes of the Singularity™ and more recently in Star Control®: Origins. 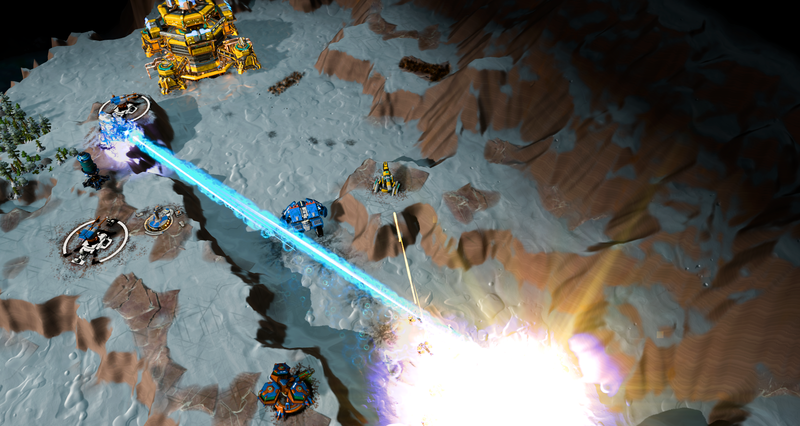 "With tens of thousands of enemy machines pouring toward your base, we want to give players a very new experience of what it means to defend yourselves against overwhelming odds," said Derek Paxton, lead designer for Siege of Centauri. "The benefits between a rail gun that fires 1 deadly round every 10 seconds and a high-speed plasma arc array that does low damage, but to dozens of enemies at once, is obvious to players, especially when they see a huge mothership surrounded by hundreds of escorts coming at them." Deploy Your Defenses: An arsenal of emergency rapid deployment defenses are at your disposal. Use them in strategic locations to halt the swarm's progress. 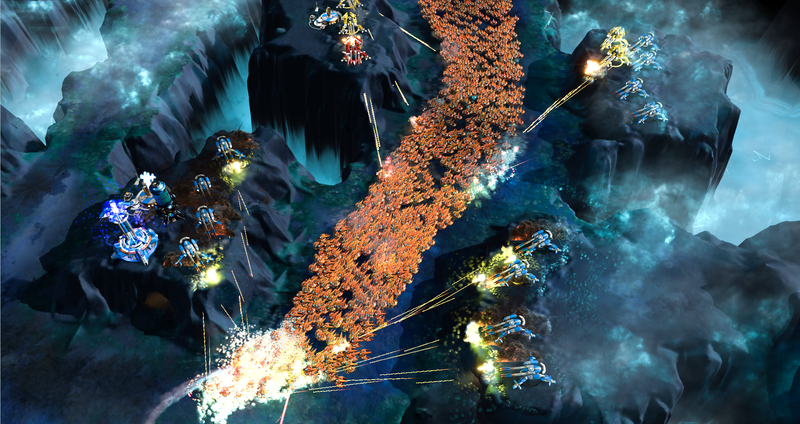 Strike From Above: When all else fails, use your ship's formidable capabilities from orbit to destroy your enemies. Steam Early Access begins on April 16th for $9.99 and is designed to allow fans of the genre to get early input into game mechanics, pacing, and balance. You can add the game to your Steam wishlist or join the Founder's Program and get access to the beta today at www.siegeofcentauri.com. Visit www.siegeofcentauri.com for more information. © 2019 Stardock Entertainment. 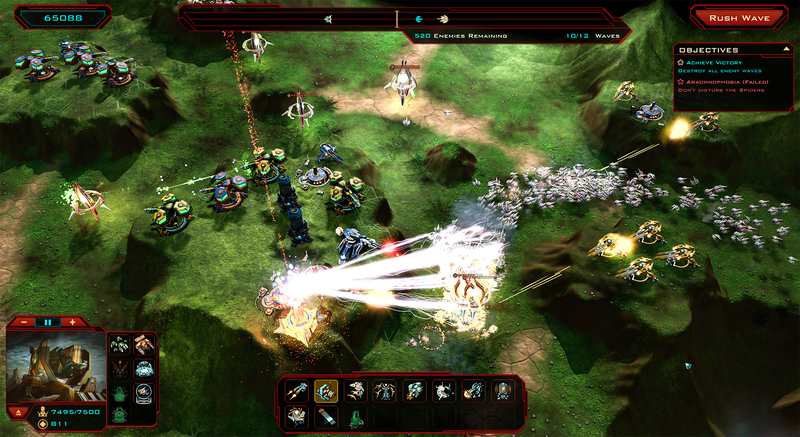 Siege of Centauri is a trademark of Stardock Entertainment. All rights reserved. Thank you! Please check your email for a confirmation link. Once confirmed, you can look forward to receiving exclusive news about Siege of Centauri.